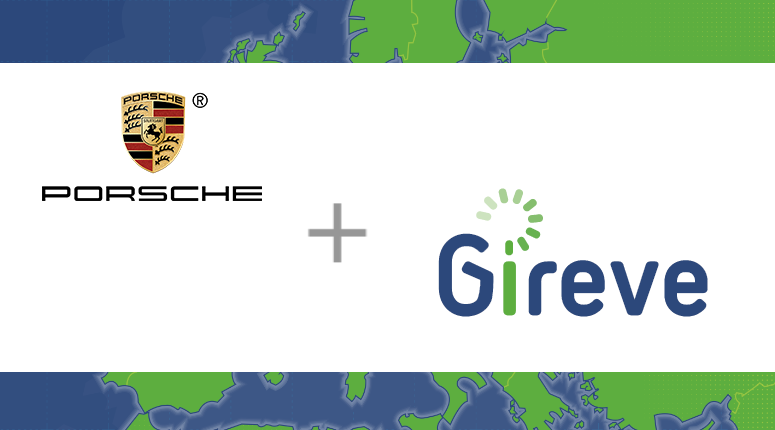 Porsche got connected to GIREVE to enhance its charging service in France. 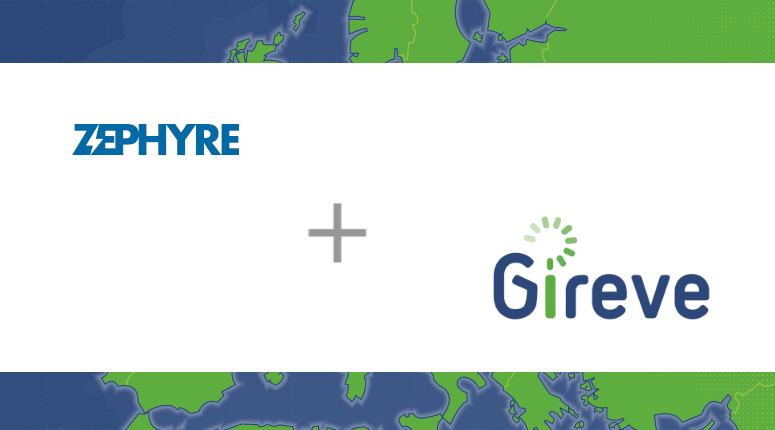 ZEPHYRE chose GIREVE roaming platform to open its public charging points to roaming. Charge Point Operator EV Driver got connected to GIREVE to enable access to its network to any EV driver. 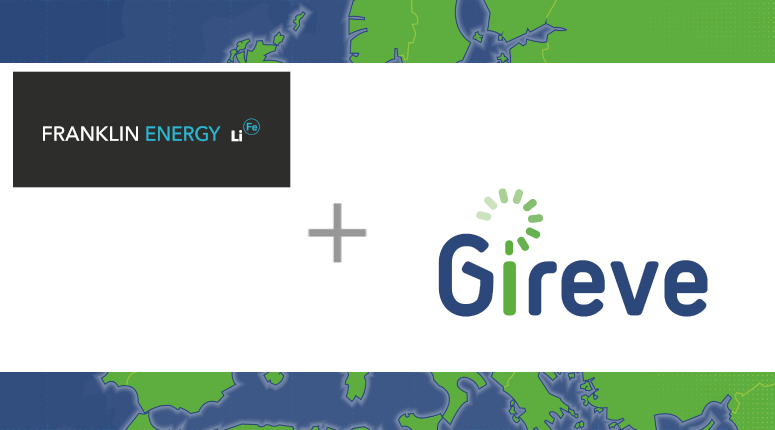 Allego and GIREVE have signed a partnership to give GIREVE customers access to the Allego charging infrastructure. 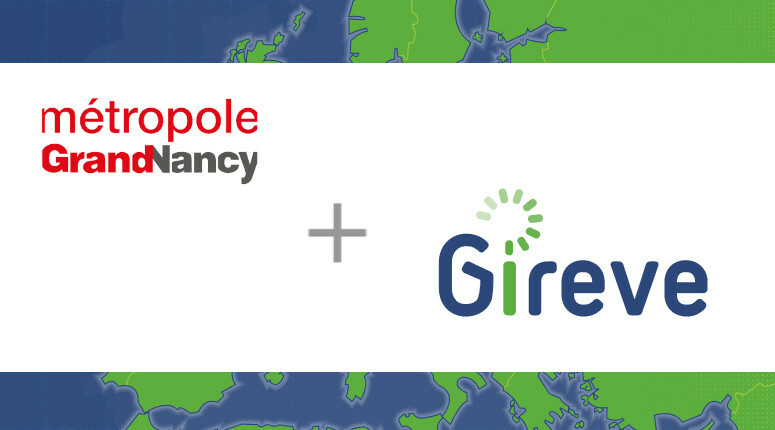 Optimile company got connected to GIREVE to make its clients’ charging point networks interoperable and open to roaming. ZE-Watt, the service offer for EV car charging, got connected to GIREVE to get access to charging point networks all around Europe. 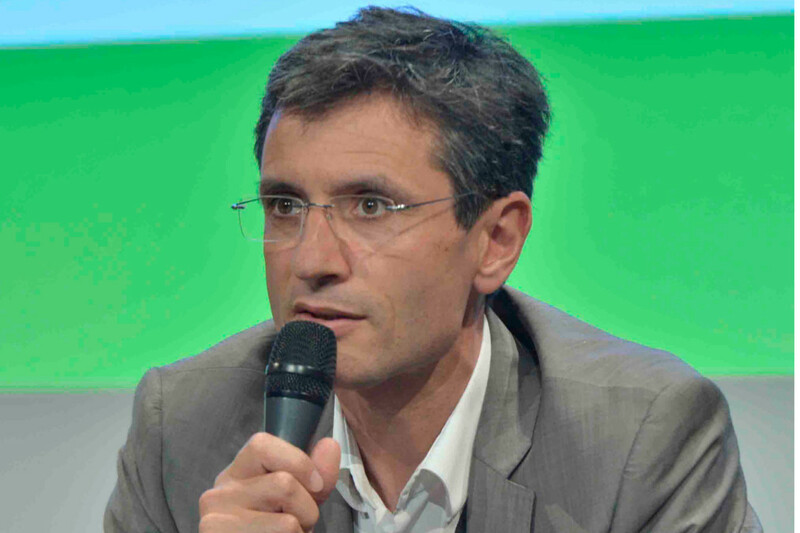 The network is part of the bigger French network called SIMONE, which was created by several key players to offer e-mobility service in the territory of the Bouches-du-Rhône. 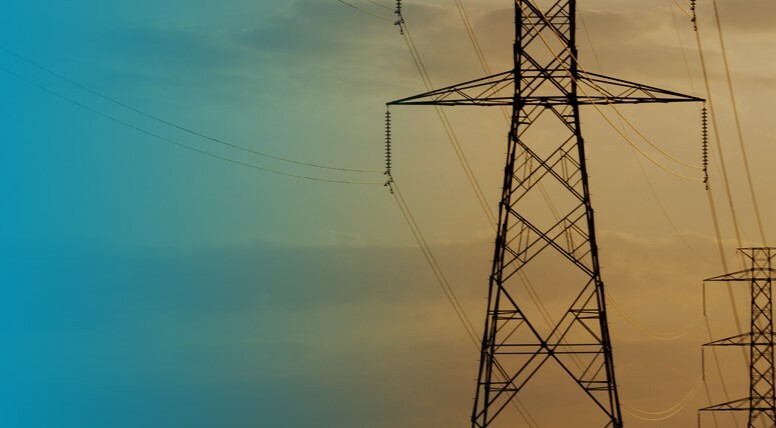 SEVE manages charging point implmentation and maintenance. 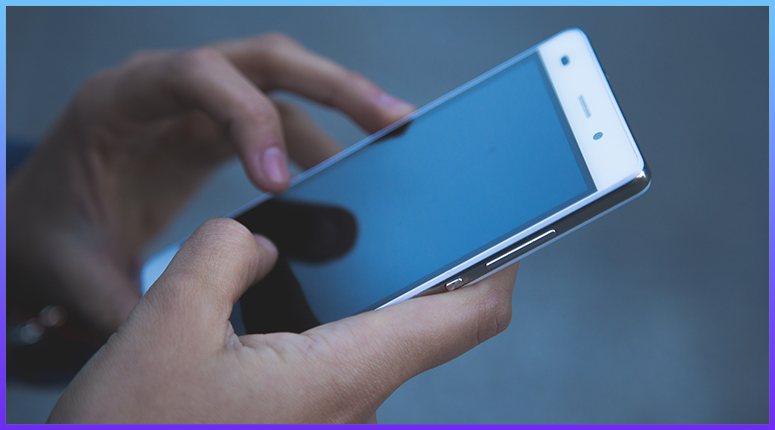 By connecting to GIREVE, SEVE can offer charging points open to roaming. 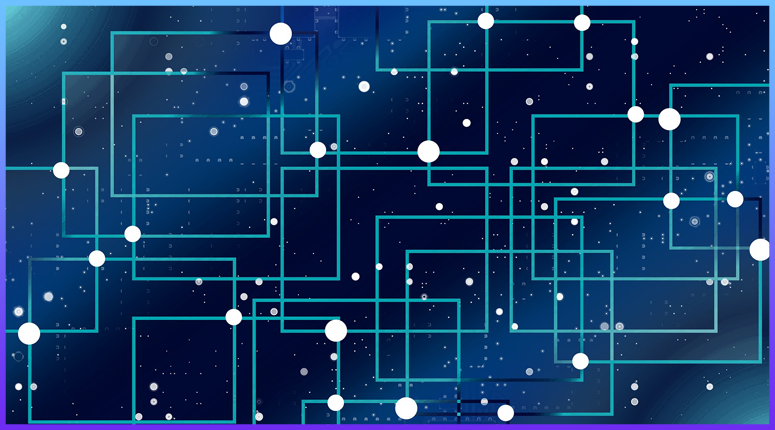 By joining the platform, the SEV enables third party operators to access its charging network if the operators signed a contract online through GIREVE's Connect Place. 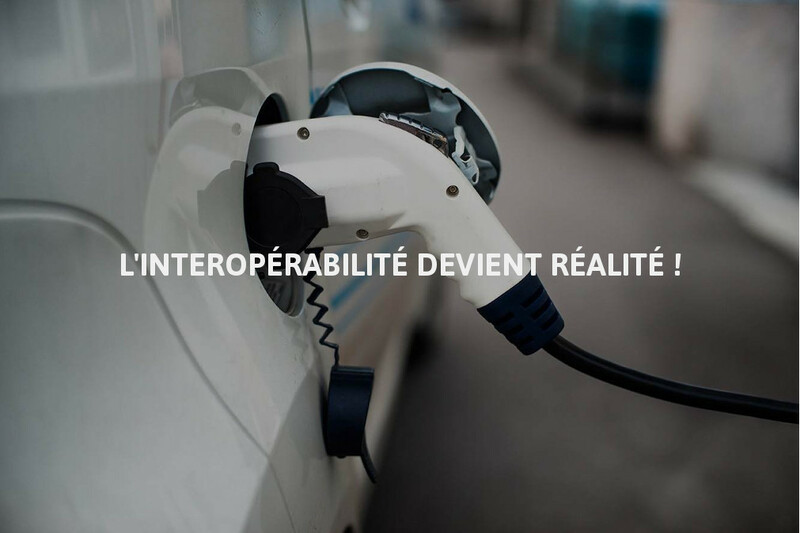 Users from other mobility solutions can now access the network to charge their EV cars, provided their operator has signed a contract with the Communauté de Communes on the Connect Place. In 2018, GIREVE developed new services on its platform, enabling connected operators to enhance their offer for EV drivers. 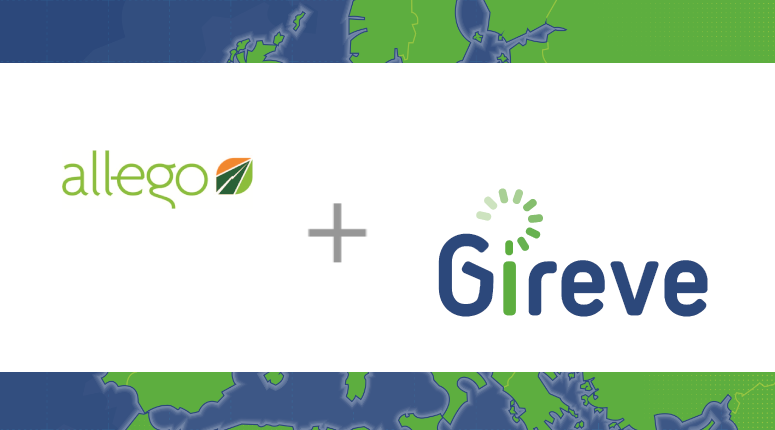 GIREVE's platform is now compatible to the OCPI protocol, the second protocol it uses after eMIP, the free and open protocol it developed. With the launch of its new service BOOST! 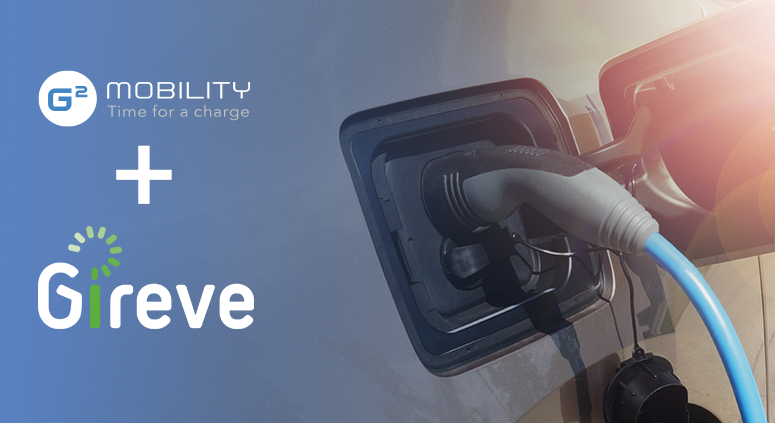 Clearing, GIREVE aims at answering client demand, helping them improve their service quality and productivity to the benefit of electric vehicle drivers. In 2019 GIREVE officially launches a booking service on its platform. This will enable its clients, both charging point and e-mobility operators, to manage charging point booking, to the benefit of EV drivers. ServiceHouse is an innovative company based in the Netherlands, offering services in the fields of sustainable energy and mobility. 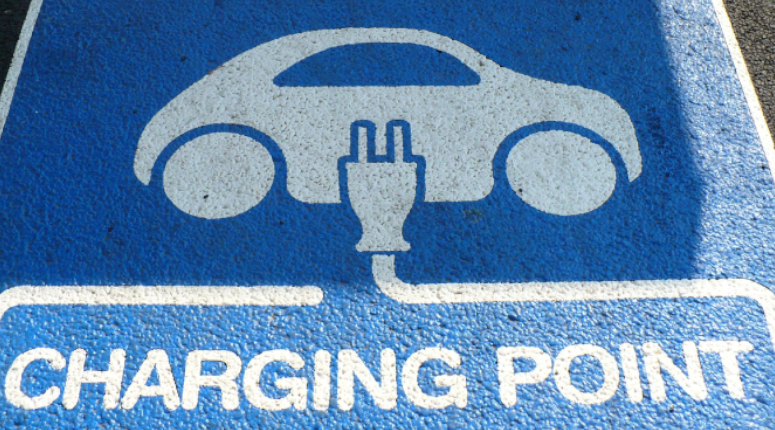 Among their products, ServiceHouse develops a charging pass for EV cars. 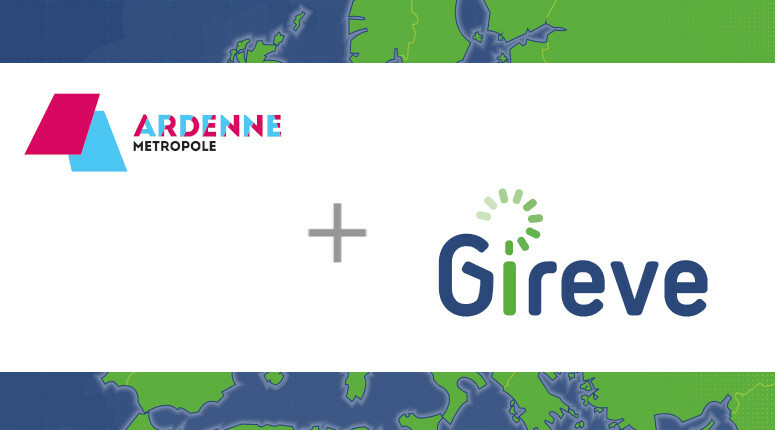 The French territory Ardennes Métropole just joined our roaming platform GIREVE to open its charging points to non-suscribers. 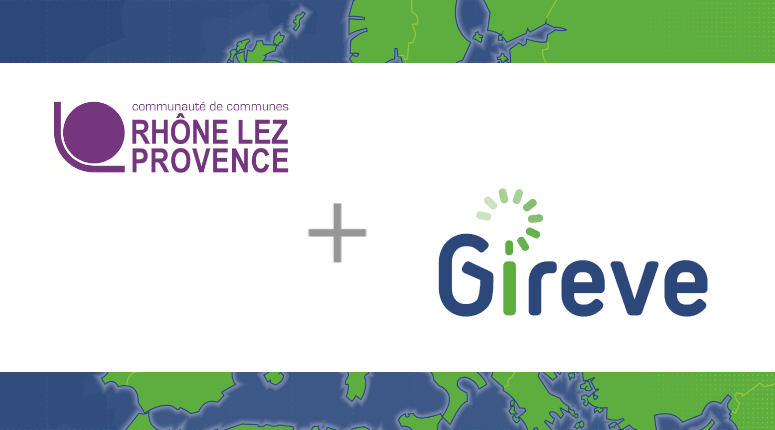 In the beginning of November, CCBVA (a French territory that gathers several communes) joined GIREVE's platform to open its charging points to roaming. The CAPVM got connected to GIREVE, to make its network accessible to EV drivers using charging badges and mobile apps in partnership with the network. Connecting to GIREVE now enables Go Electric Stations to extend its coverage and offer its users a wider network of charging points. 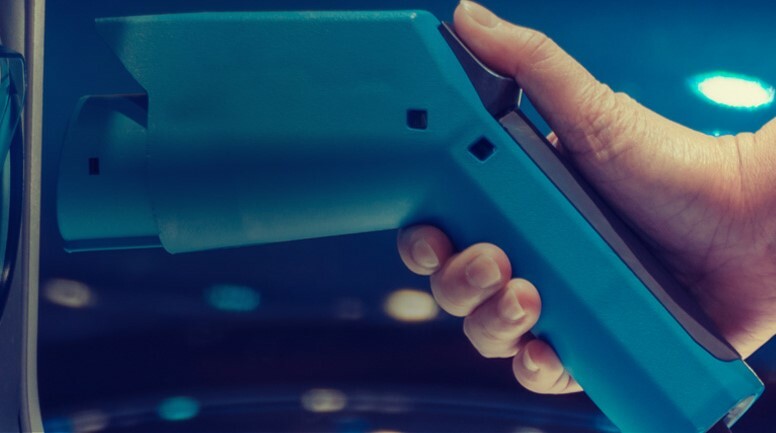 The roaming platform gives indeed access to a network of more than 130 partners and 28 000 charging points in Europe. A partner of GIREVE since 2015, G2mobility manages several networks of charging infrastructures in France. 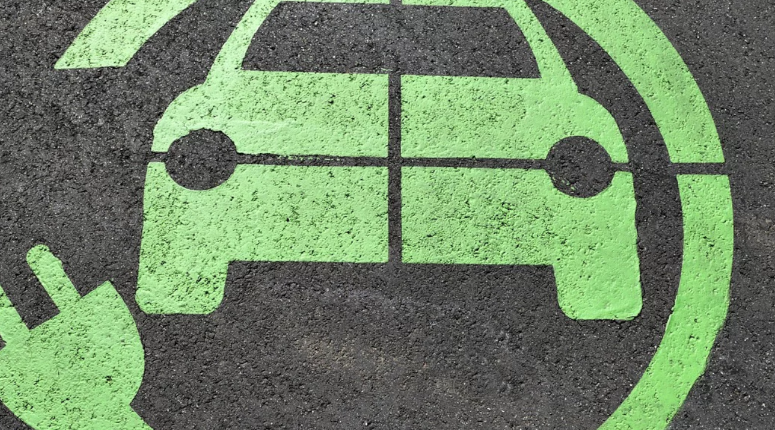 EV drivers can charge there with a single subscription to an e-mobility provider. 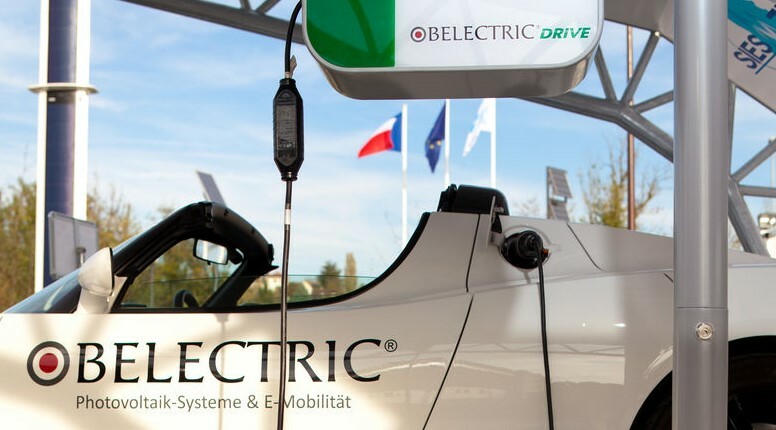 This summer, the e-mobility service provider EASYTRIP connected is KiWhi Pass® solution to GIREVE's platform using the OCPI protocol to enlarge its charging network for its European customers. All members share the common goal to accelerate EV roaming in a sustainable manner by making use of the independent open protocol OCPI. 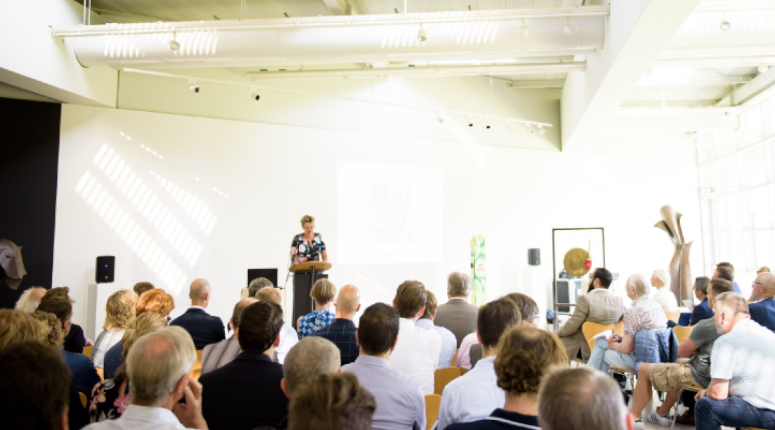 on July 4th, GIREVE joined the event EVRoaming4EU organised by NKL for Smart Charging and Cross-Border issues. 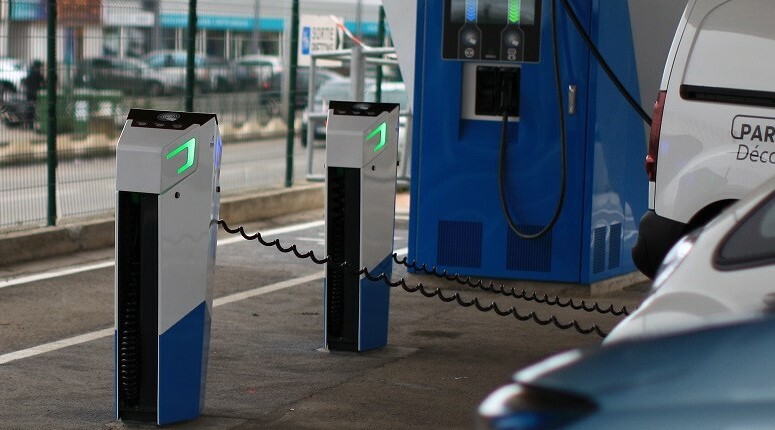 Last Friday, the Metropole signed with GIREVE to open its charging points to roaming, thus enabling non-subscriber users to charge their cars with another charging solution than the one Grand Nancy offers. 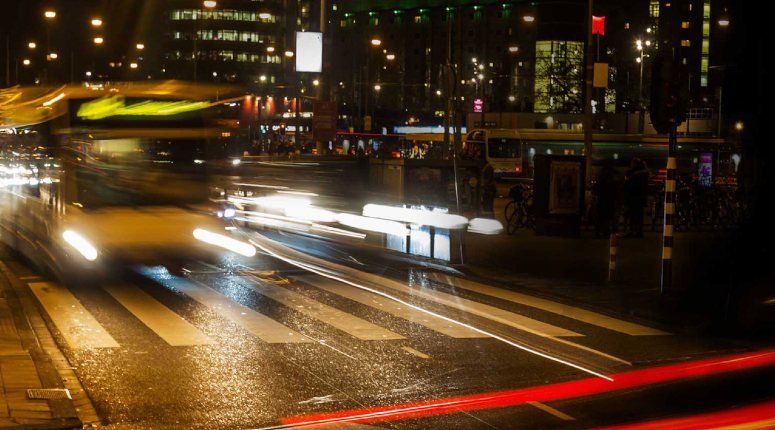 An energy provider involved in sustainable energy, Vandebron also offers e-mobility services for EV drivers. Barcelona and Paris. 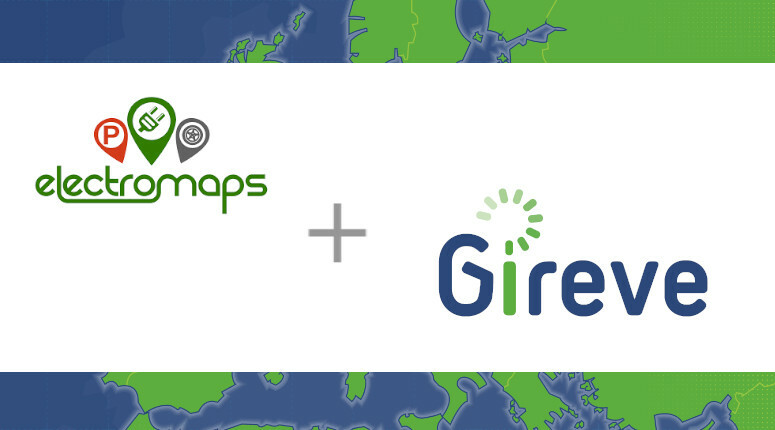 ELECTROMAPS, the e-mobility service provider in Spain and Portugal just finished its integration to GIREVE, the French interoperability platform. 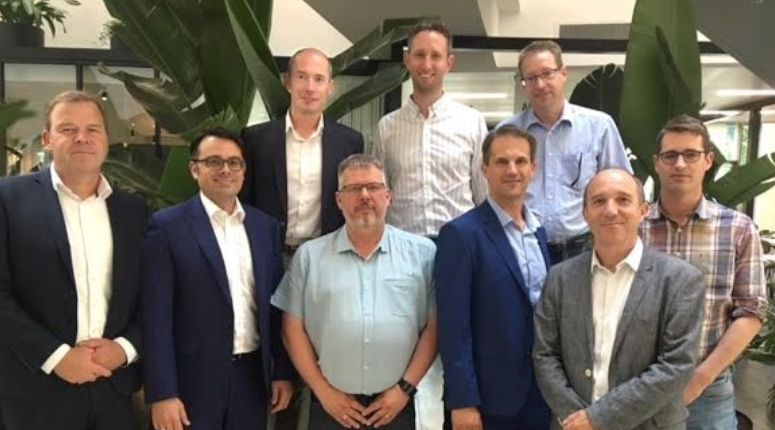 Wirelane’s teams met in GIREVE’s office this Monday to sign the connection agreement between the e-mobility service provider and the roaming platform. 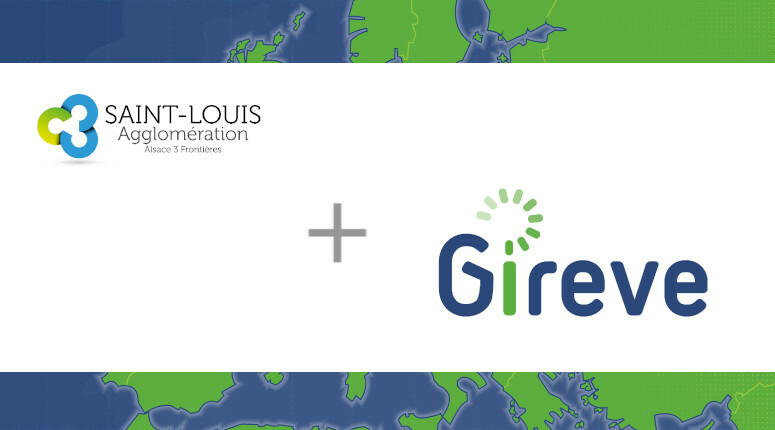 Last Monday, the French Communauté d’agglomération Saint-Louis joined GIREVE’s platform, opening its charging network Izyborne to e-mobility operators. 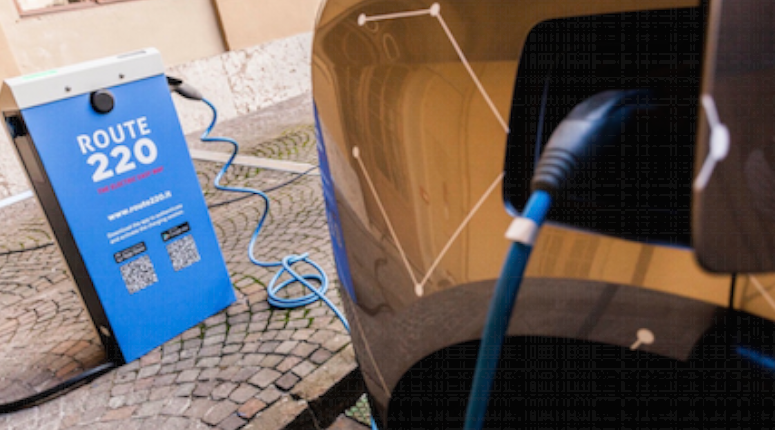 With this new agreement, the number of charging points available on the e-mobility service provider’s app is increasing. 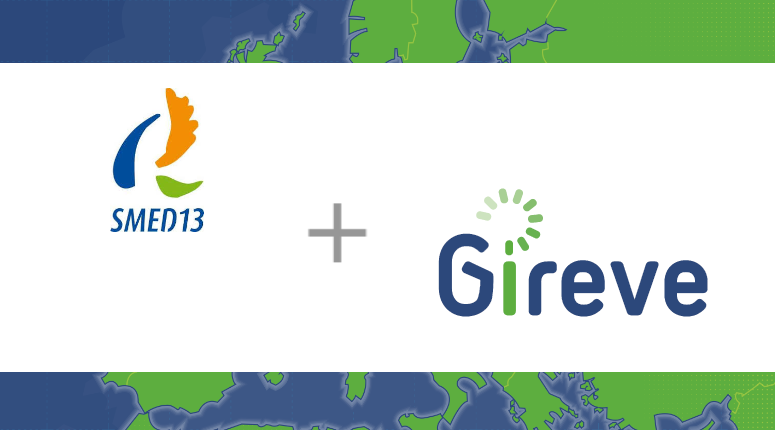 MOVE Mobility just signed an agreement with GIREVE this Monday to benefit from BOOST and OPEN services. 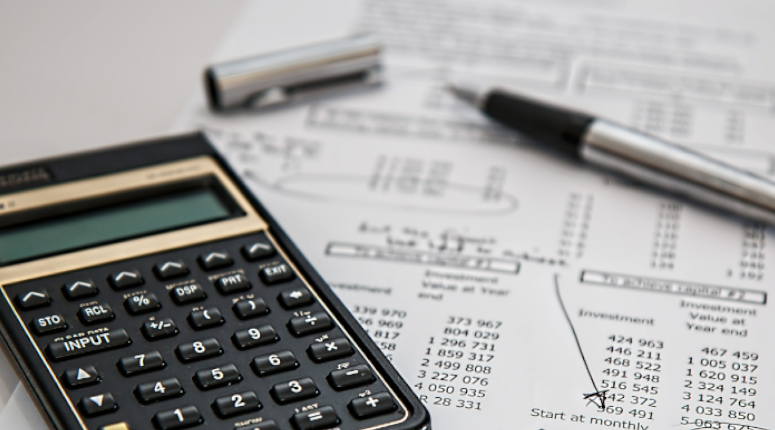 MOVE Mobility thus develops its service to its users. 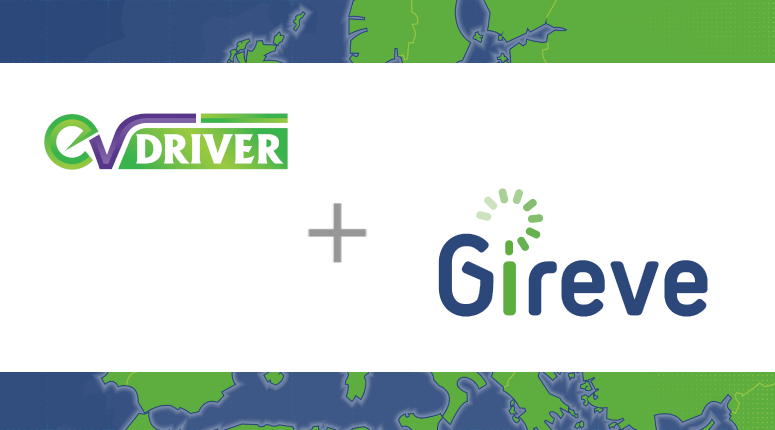 Last Tuesday, Route 220 company made an agreement with GIREVE for its service evway, to benefit from the platform’s services and make roaming agreements with charging points operators. 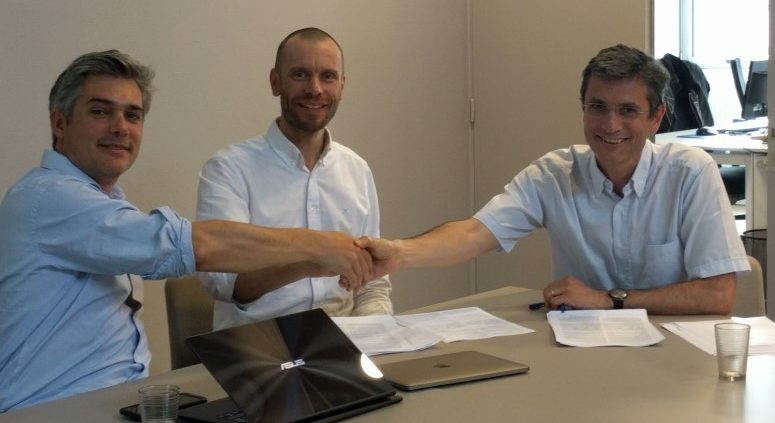 The agreement was made this Thursday between Driveco, an infrastructure solution for EV charging, and GIREVE, a roaming platform for EV charging in Europe. 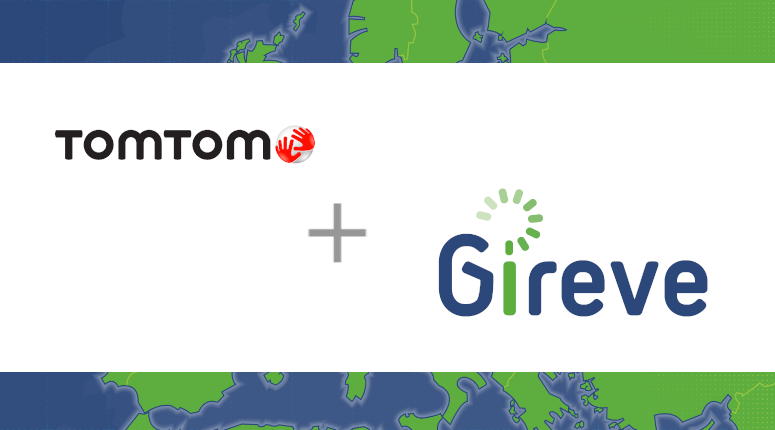 In this new year, TomTom increases its charge point repository for its users. Last Tuesday, E’Car18 network from the French Syndicat Départemental d’Energie du Cher (SDE18) joined GIREVE’s platform connecting its charge point, making them interoperable. In 2018, charging points of Mayenne’s department will be interoperable and open to roaming, thanks to the agreement that was signed by the department and GIREVE on January 3rd. 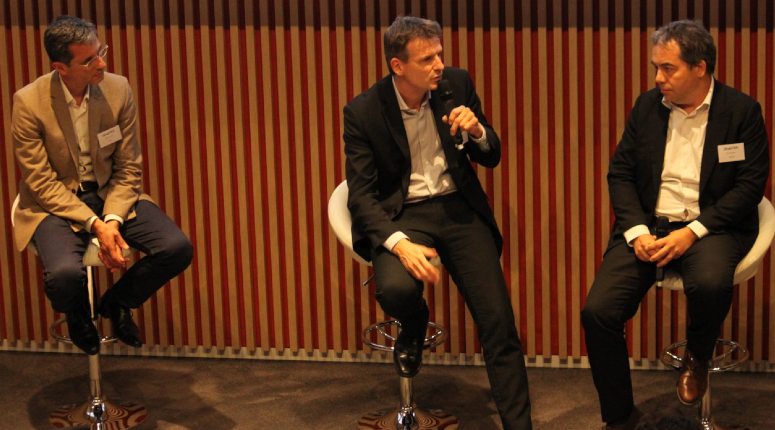 The shareholding of the company, previously composed of Caisse des Dépôts, Compagnie Nationale du Rhône, EDF through its subsidiary EDEV, Enedis, and the Renault Group, is strengthening and diversifying with the onboarding of FMET. The startup reinforces its presence in France by signing an agreement with GIREVE to open its charging points to electric mobility operators. LAFON, a company that develops a charge network through its PULSE service, joined GIREVE’s network yesterday to make its charge points interoperable and open to roaming. 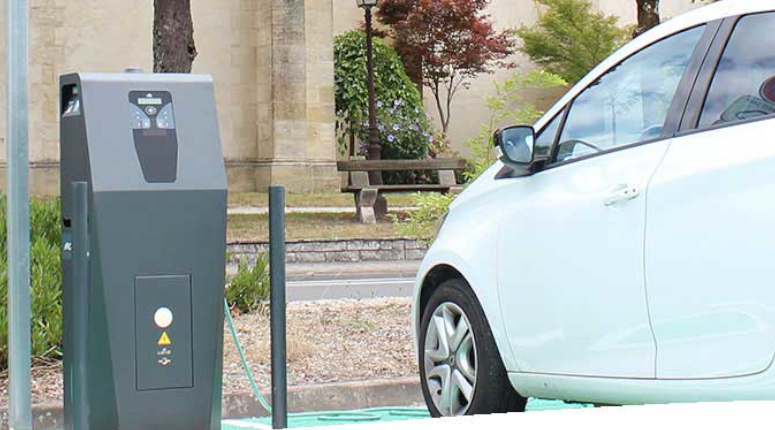 On the 5th September 2017, Bouygues Energies et Services opened its network of EV charge points with GIREVE’s platform. 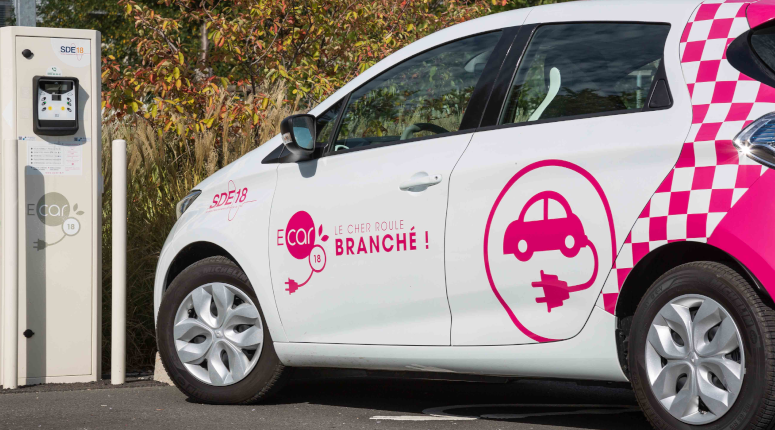 This summer, Renault ZE Pass users will be able to charge on ChargePoint's network ! 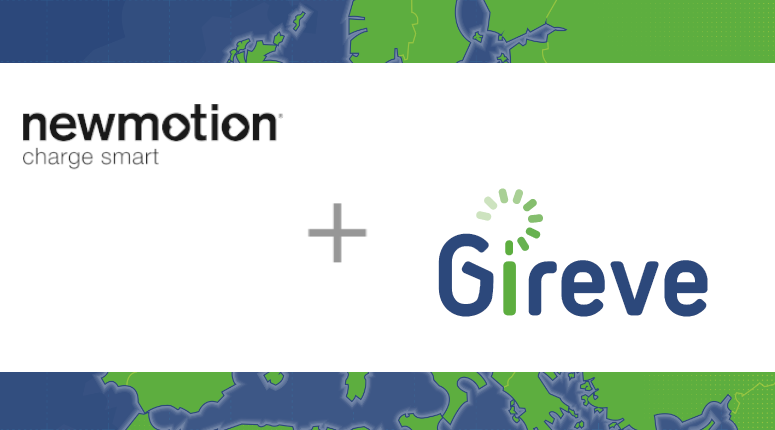 NewMotion signs a partnership with the interoperability platform GIREVE. Users of New Motion mobility card can access the public charging network of Belib' Paris. 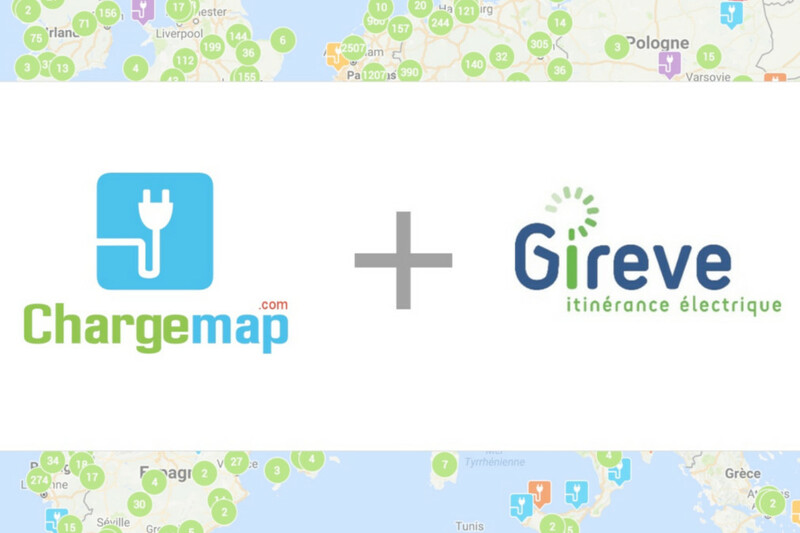 During Paris Motor Show, GIREVE and ChargeMap announced that they had signed an agreement to connect ChargeMap, a company specialized in EV charge point localisation, to GIREVE's interoperability platform. 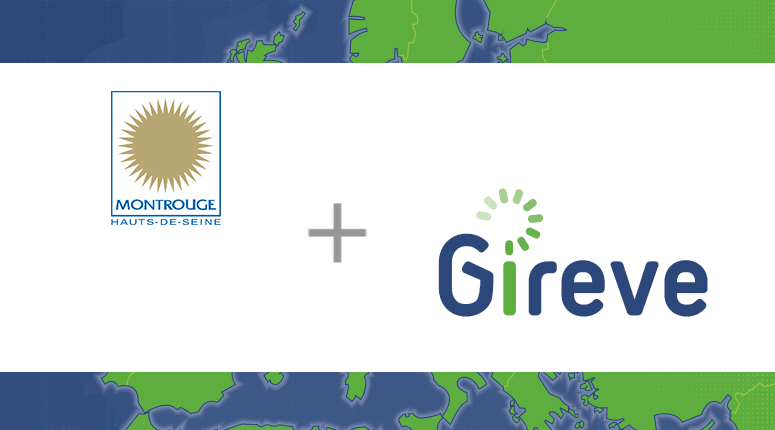 Sodetrel became the first French operator with a charge point network fully interoperable through GIREVE's platform. "Our platform is free for any charge point operator"